 Pine’s Antiques was established in 1973 by Mr Giel Pienaar.  In 1983, his son Jannie joined the business and took over in 1995. In 2015, Jannie’s son, Gideon took over. 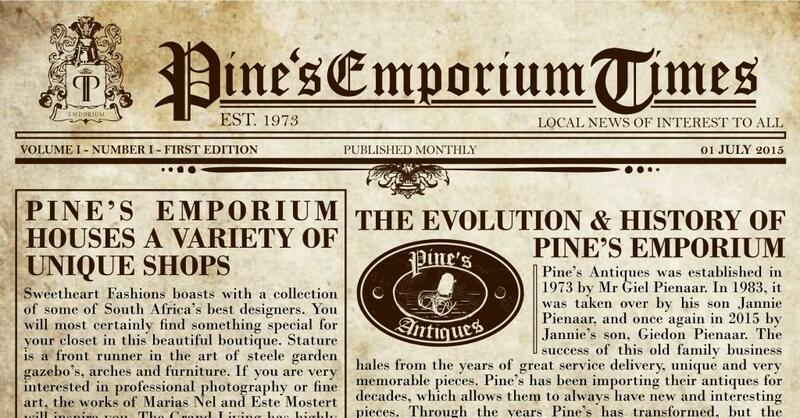 Pine’s Antiques has evolved into Pine’s Emporium.  The building and business was expanded and hosts a variety of other businesses and shops today.  A monthly newsletter to keep you updated on our specials and exciting events. 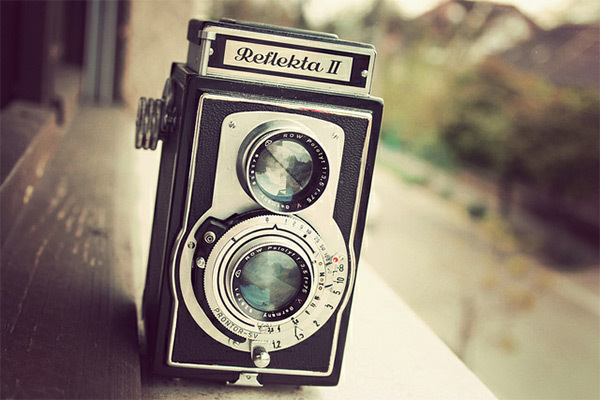 Read about interesting stories and finds from around the world with regards to anything beautiful. Have a look at what Parys has to offer. A beautiful little town, filled with antiques, art and restaurants. 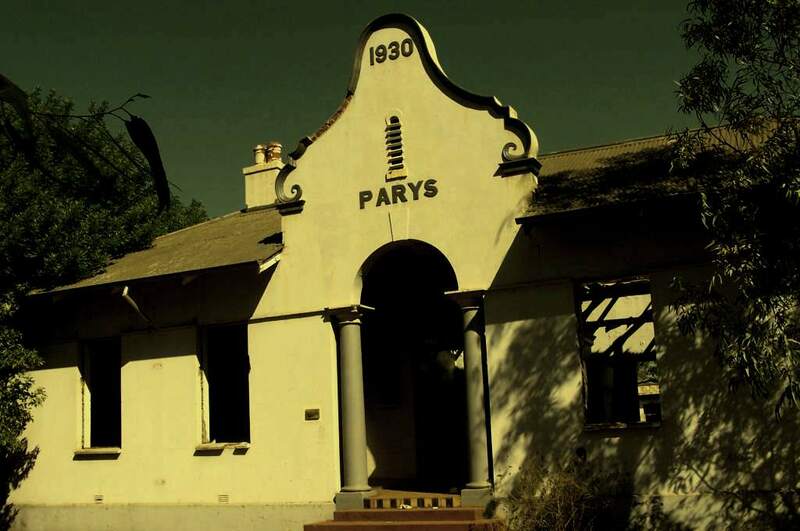 Learn about the history of Parys.